This authoritative work provides an essential perspective on terrorism by offering a rare opportunity for analysis and reflection at a time of ongoing violence, threats, and reprisals. 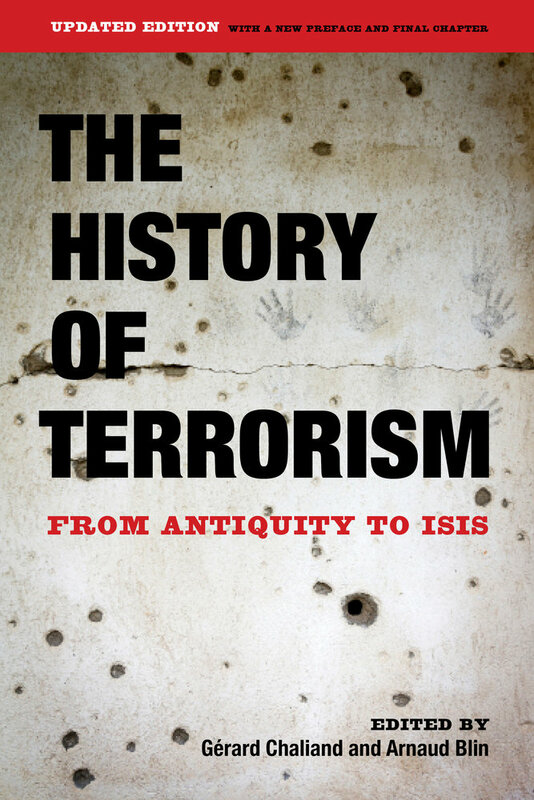 Some of the best international specialists on the subject examine terrorism’s complex history from antiquity to the present day and find that terror, long the weapon of the weak against the strong, is a tactic as old as warfare itself. Beginning with the Zealots of the first century CE, contributors go on to discuss the Assassins of the Middle Ages, the 1789 Terror movement in Europe, Bolshevik terrorism during the Russian Revolution, Stalinism, “resistance” terrorism during World War II, and Latin American revolutionary movements of the late 1960s. Finally, they consider the emergence of modern transnational terrorism, focusing on the roots of Islamic terrorism, al Qaeda, and the contemporary suicide martyr. Along the way, they provide a groundbreaking analysis of how terrorism has been perceived throughout history. What becomes powerfully clear is that only through deeper understanding can we fully grasp the present dangers of a phenomenon whose repercussions are far from over. This updated edition includes a new chapter analyzing the rise of ISIS and key events such as the 2015 Paris attacks. Gérard Chaliand taught at the École nationale d’administration and the École de guerre in France and is currently a visiting professor at Nanyang Technological University in Singapore. His many books include A Global History of War, The Art of War in World History, and Guerrilla Strategies. Arnaud Blin is Director of the Center for Global Policy and Governance Studies. A historian of war and conflict, he is the author or coauthor of fifteen books, including Les batailles qui ont changé l’Histoire, Tamerlan, and Le terrorisme. His books have been published in seven languages.